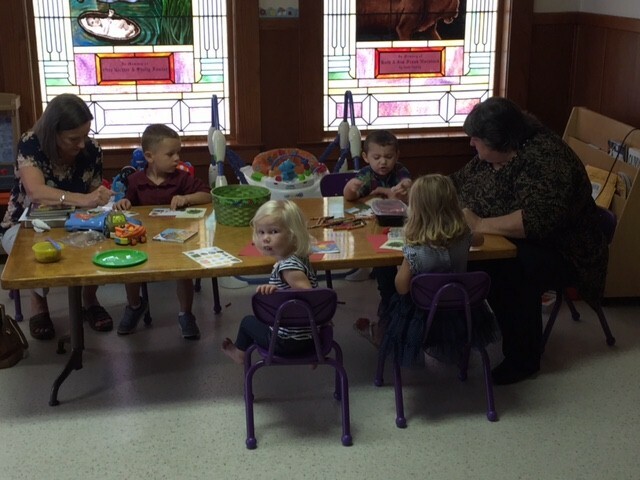 Children 18 months through 4 years meet during regular Sunday School hour. We have curriculum-based lessons, music and fun activities every Sunday morning at 9:45 in the nursery. We would love to have your precious children/grandchildren come learn about Jesus with us. 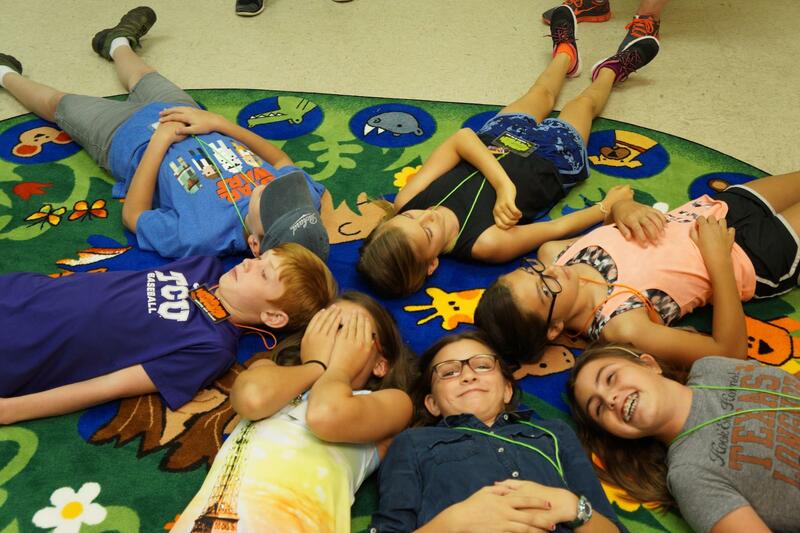 Classes are divided by grade level: PreK – 2nd grade & 3rd – 5th grade. 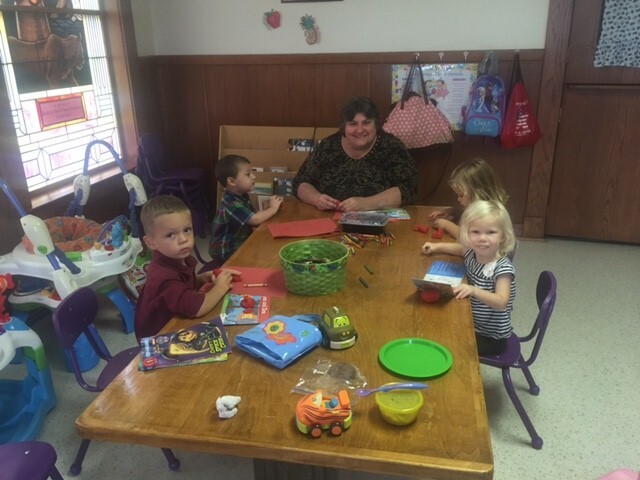 Children love the interactive nature of FUMC Sunday School Classrooms. 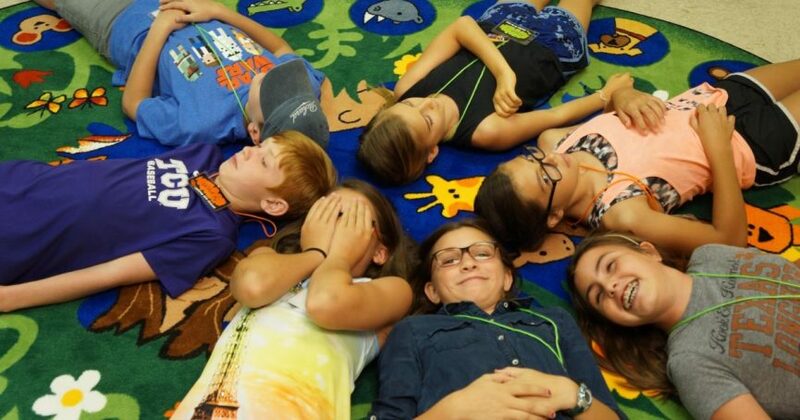 Using a “kid friendly” curriculum, they learn classic Bible stories, parables and key verses that lay the foundation for their Christian walk. Children explore these foundation stories through many perspectives, mediums, and learning styles.